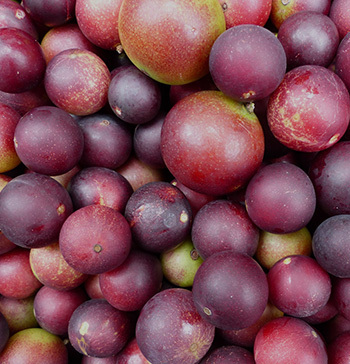 The acai berry is a small purple fruit native to the Amazon. 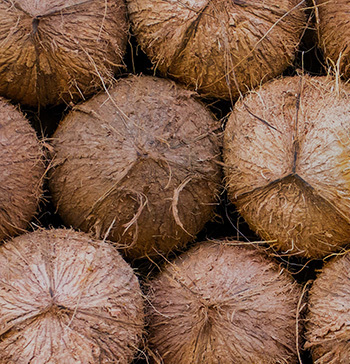 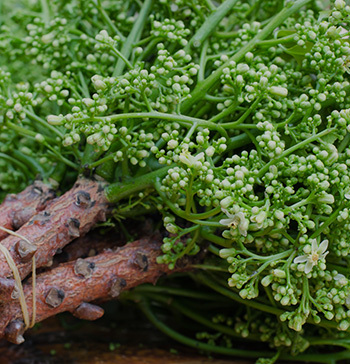 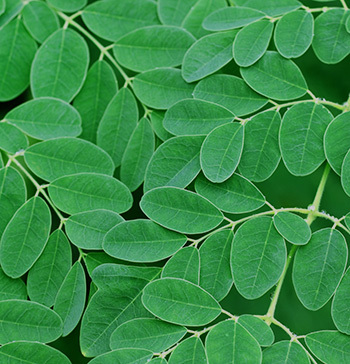 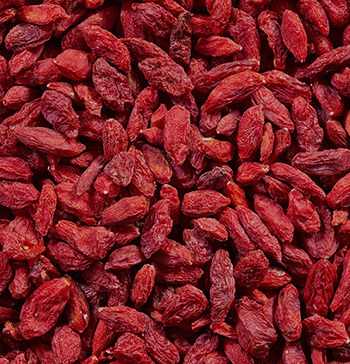 Pronounced ‘ah-sigh-eee’, it has gained a global reputation thanks to its strong nutritional profile and antioxidant content. 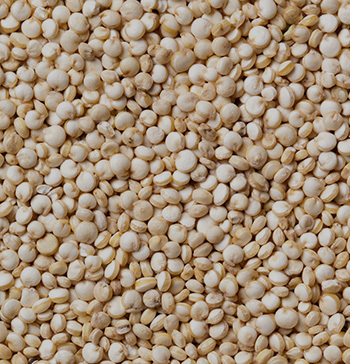 Amaranth is an ancient grain that originates from South America. 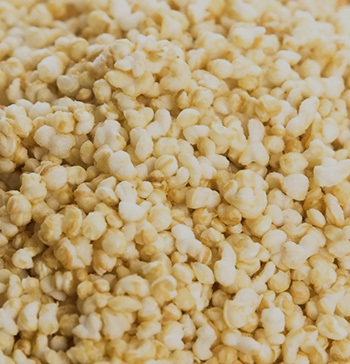 It was a staple food of the Aztecs and is not a true grain, it is often called a pseudocereal, like its relative quinoa. 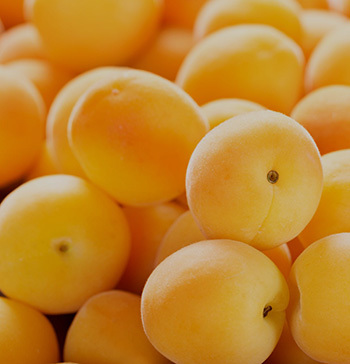 Apricot Kernels are bitter and famous for the amount of amygdalin they contain. 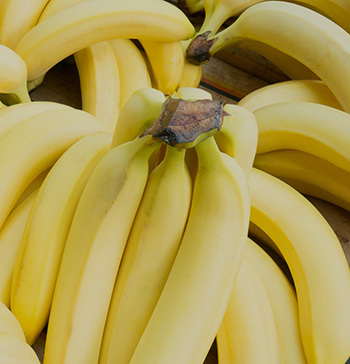 Our Banana powder is made from the Cavendish variety of Banana from Ecuador. 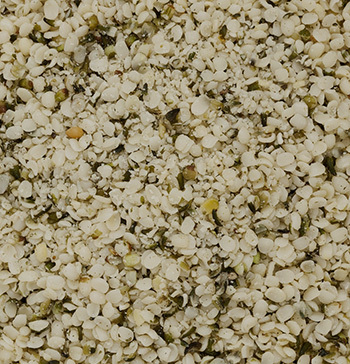 They are handpicked, dehydrated and then milled into a powder. 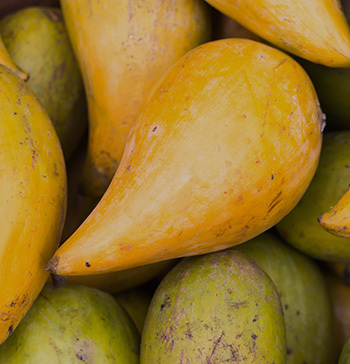 Lucuma is native to Peru. 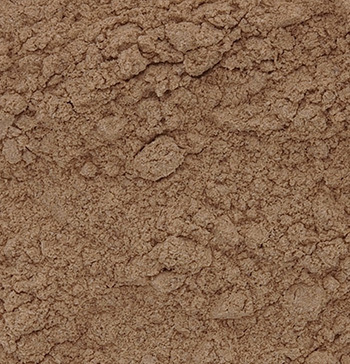 It has a sweet caramel flavour and a creamy texture. 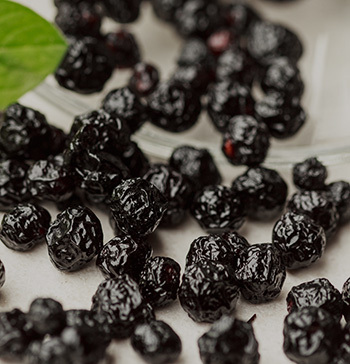 Its low glycemic index makes it an ideal choice for sweetening dishes by people who are trying to reduce their sugar intake. 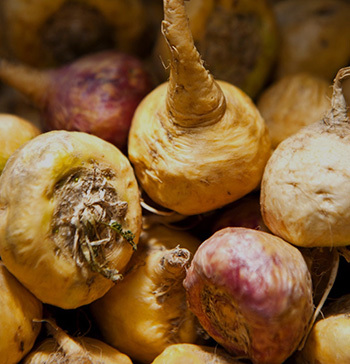 Our Maca Powder has historically been used to enhance strength, stamina and libido. 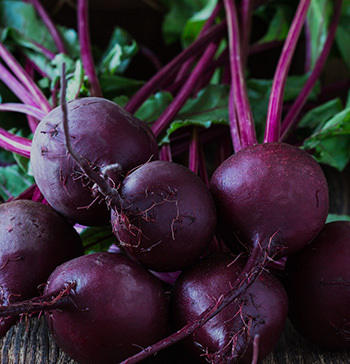 It contains an equal blend of red, yellow, purple and black roots, which is considered an optimal combination. 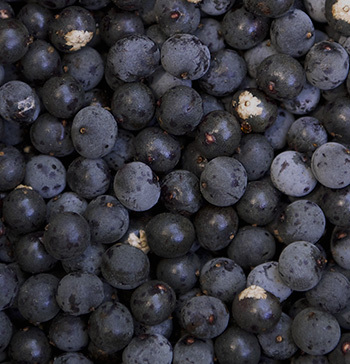 Maqui berries are small, dark purple berries grown in Chile and Argentina. 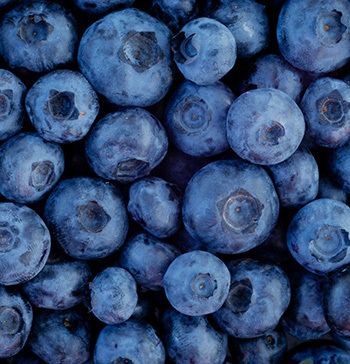 They have a similar taste to blackberries and are known for their high antioxidant levels. 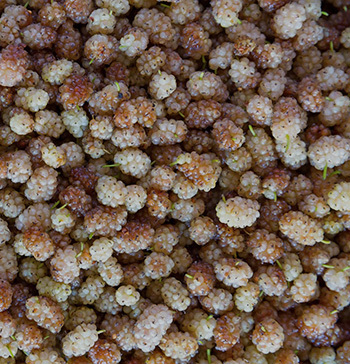 Mulberries are known as morus fruit and are both sweet and nutritious. 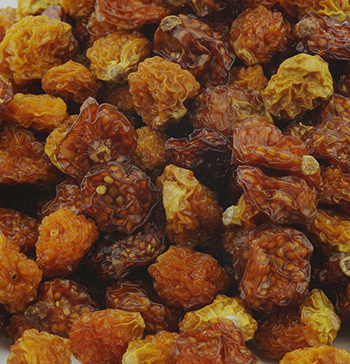 They are somewhat crunchy like figs and can be eaten as an alternative to raisins or other dried berries. 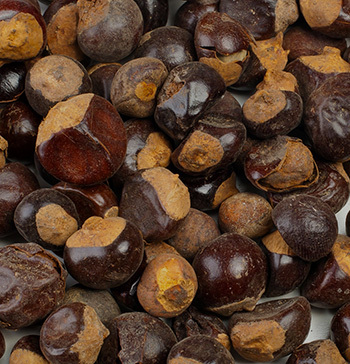 Neem is a tree in the mahogany family and is native to lowland tropical countries such as India. 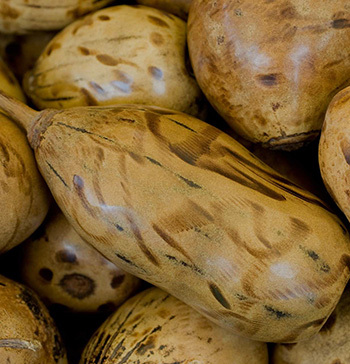 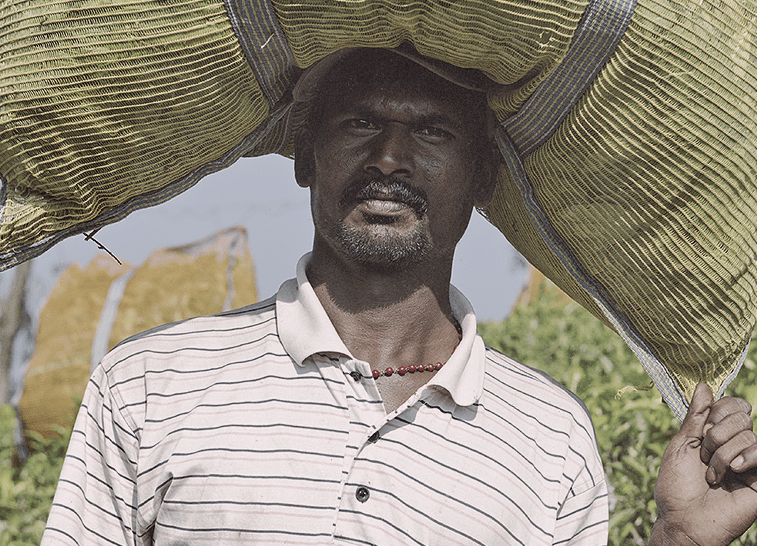 Recognised as having powerful health promoting properties, it is considered a protector in Indian villages. 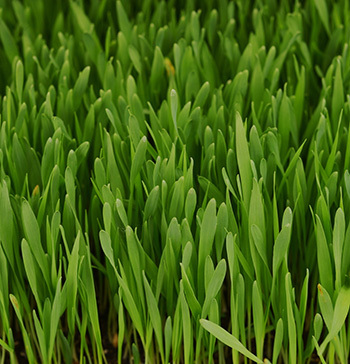 Physyllium husk is made from the seed of the Plantago ovata plant. 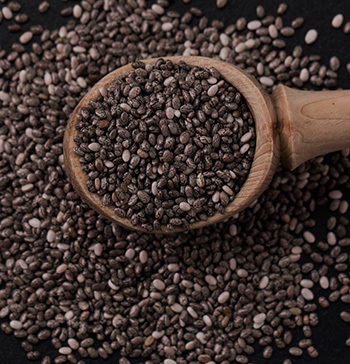 The seeds' outer covering is rich in fibers, which aid healthy digestion. 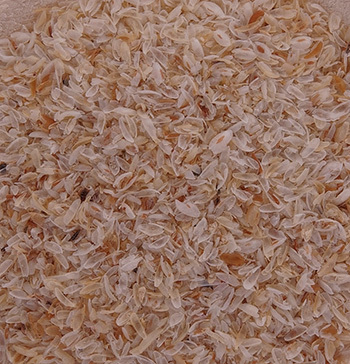 Many studies suggest that psyllium enhances the sensation of fullness. 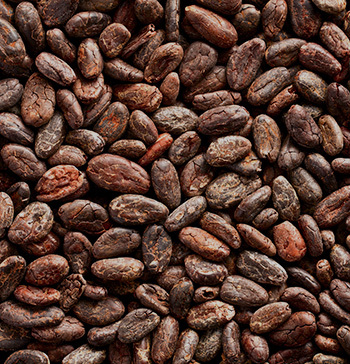 Pronounced "keen-wah" it originates from the Andes. 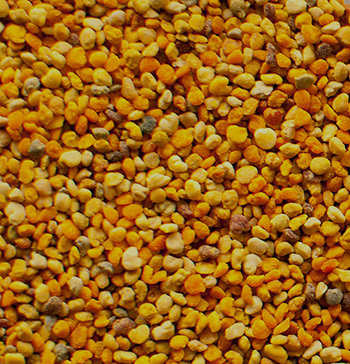 It was an important crop during the Inca Empire and is known as a 'pseudo-cereal' as it is a seed which is prepared and eaten like a grain. 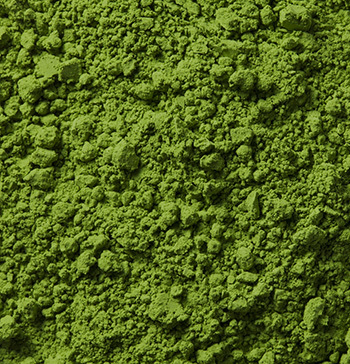 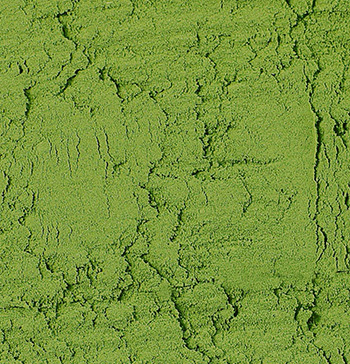 Our Spinach powder is made by grinding down dried Spinach leaves into a fine powder form. 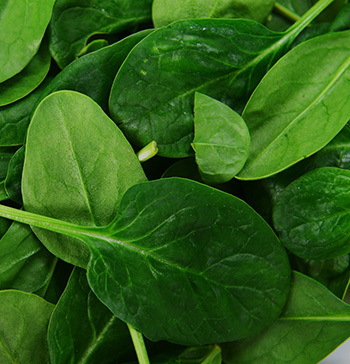 This powder contains all the beneficial nutrients of a Spinach leaf. 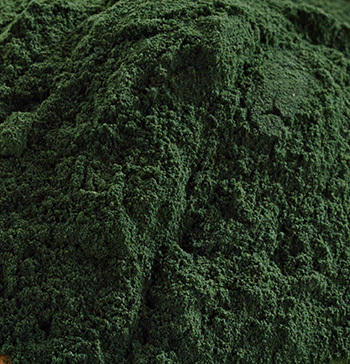 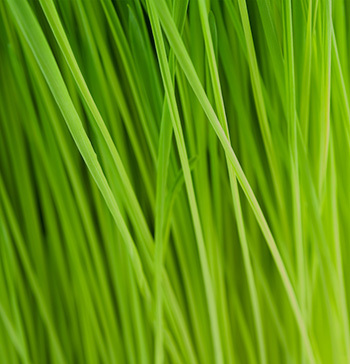 Spirulina is an algae that is grown in pools of fresh water. 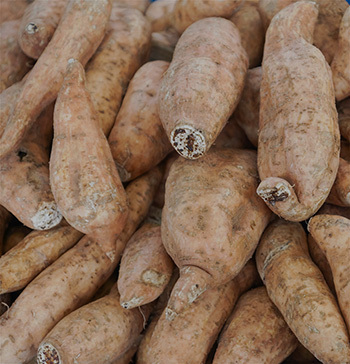 It is rich in protein and provides a wide variety of vitamins and minerals, making it popular with people following fitness regimes. 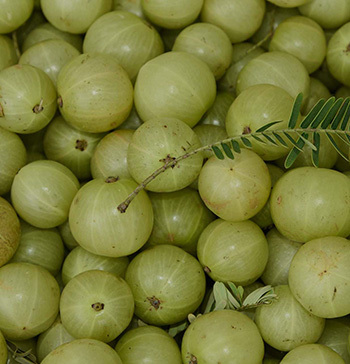 Triphala translates as "three fruits" and is composed of Amalaki, Bibhitaki and Haritaki. 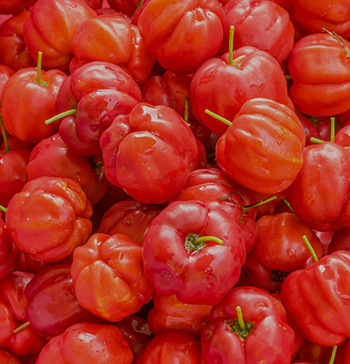 They are likened to gooseberries, characteristically have a sour, bitter taste and are naturally high in vitamin C.
Yacon is a large perennial plant grown deep in the South American Andes. 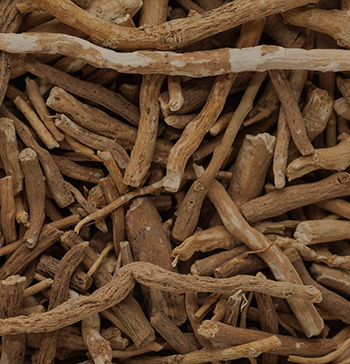 It is the root that is eaten, as it is a wealthy source of nutrients and is often used as an alternative sweetener.